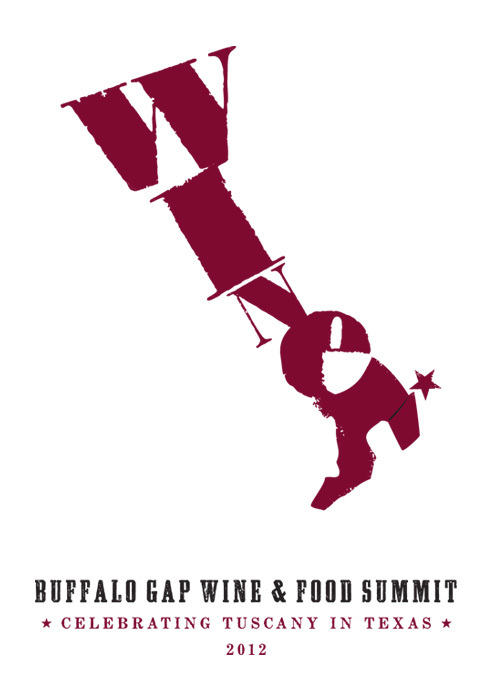 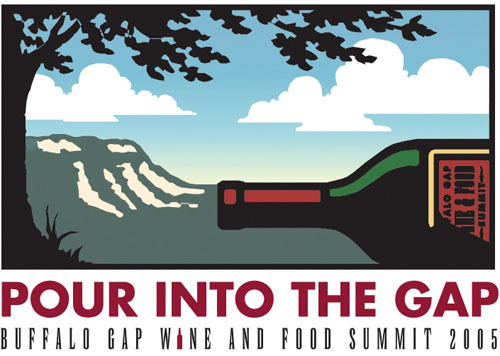 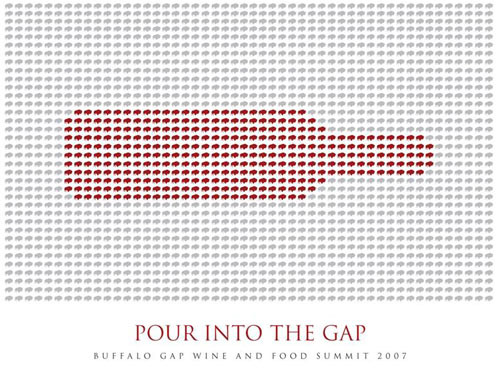 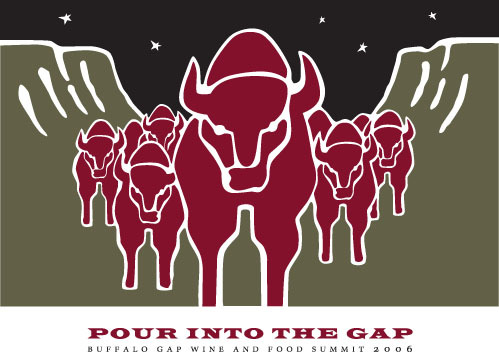 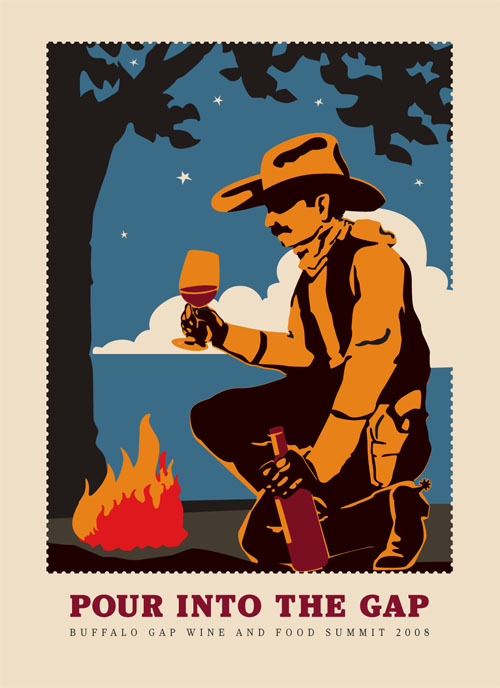 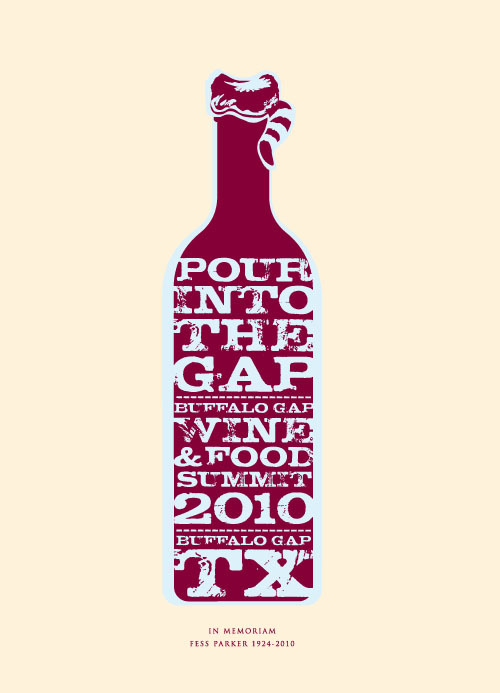 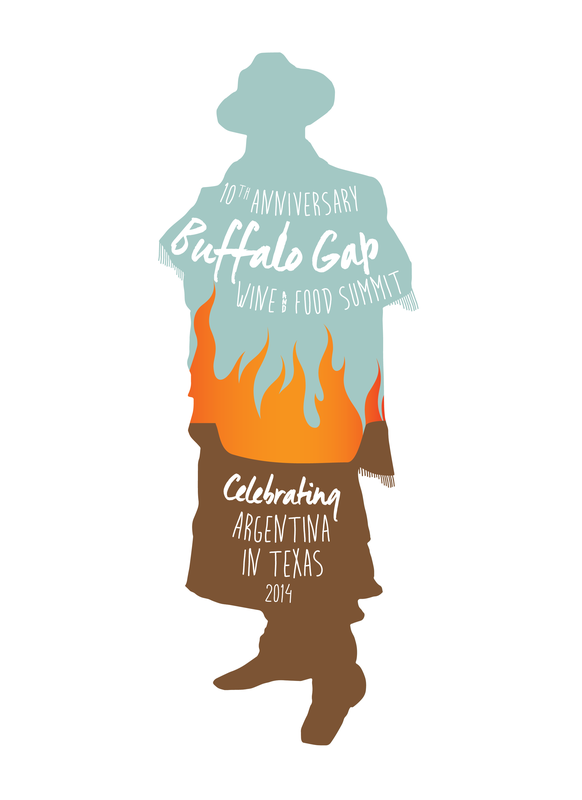 The Buffalo Gap Wine & Food Summit, Inc. is a Texas non-profit organization founded by Tom Perini of Perini Ranch Steakhouse, the late Fess Parker of Fess Parker Winery & Vineyards, and Dr. Richard Becker of Becker Vineyards. 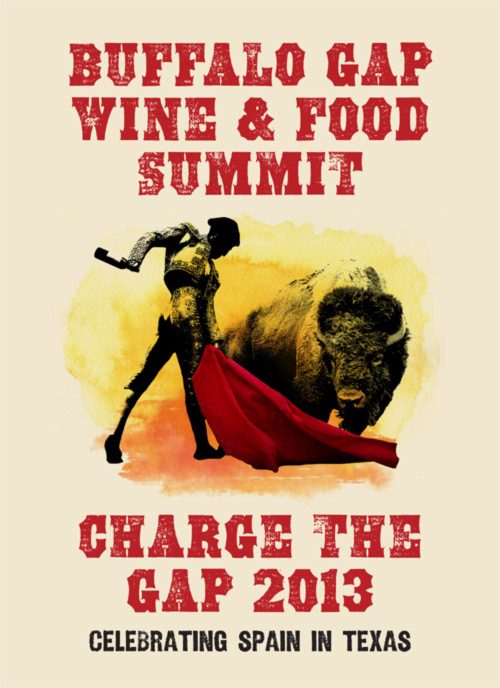 To cultivate the appreciation of fine wine and food through education and industry discussion. 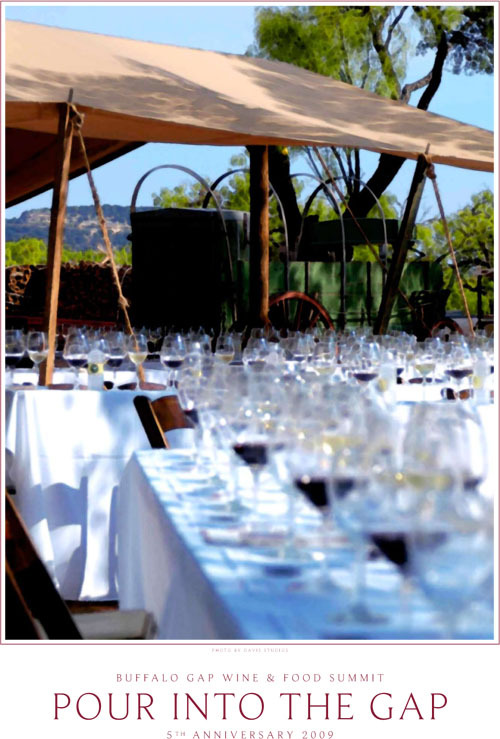 To achieve its mission by hosting educational sessions, regional wine industry discussions, and special events.